Cheese Bourekas filled with creamy and salty feta cheese, kashkaval, & ricotta. 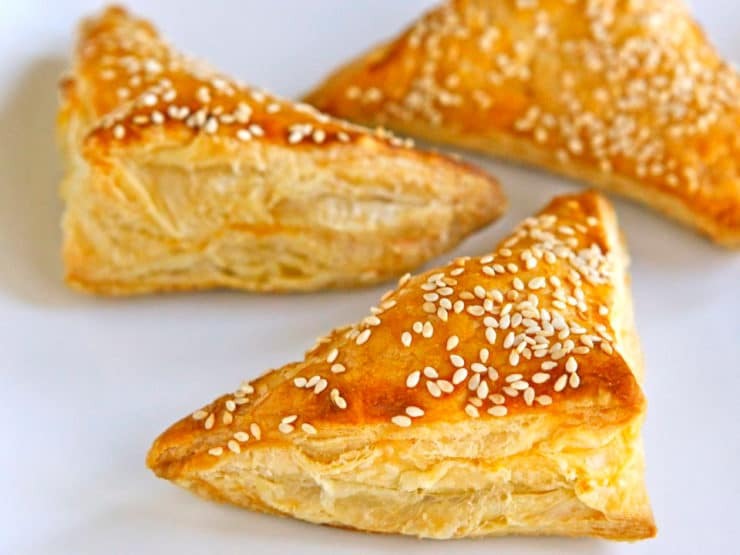 Bureka, boreka, borek, savory hand pies. 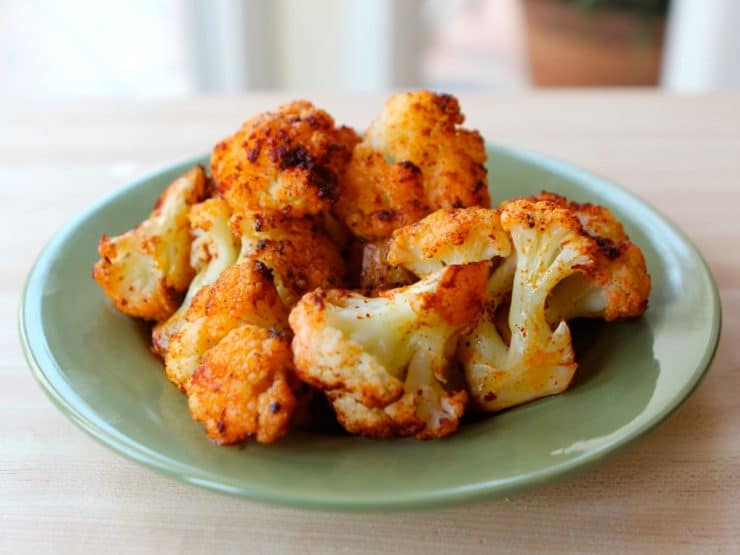 Tasty and easy method for roasting cauliflower with smoked paprika, olive oil, and salt. 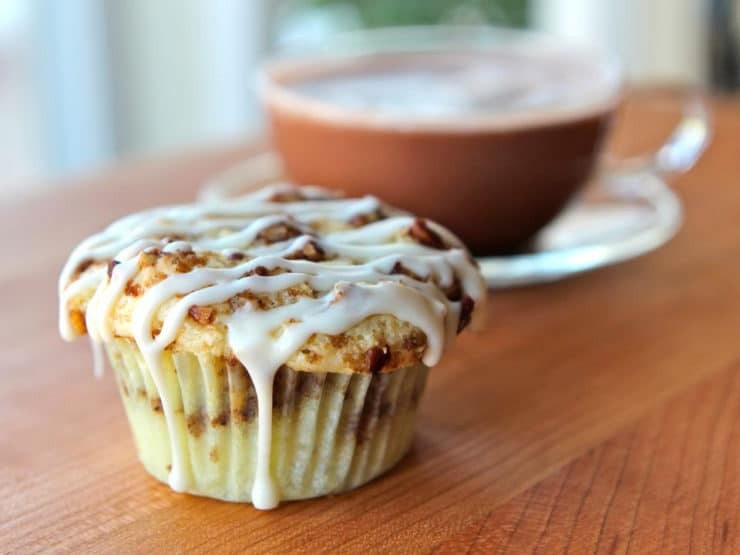 Recipe for Coffee Cake Cupcakes, delicious miniature sour cream coffee cakes decorated with a vanilla icing glaze. 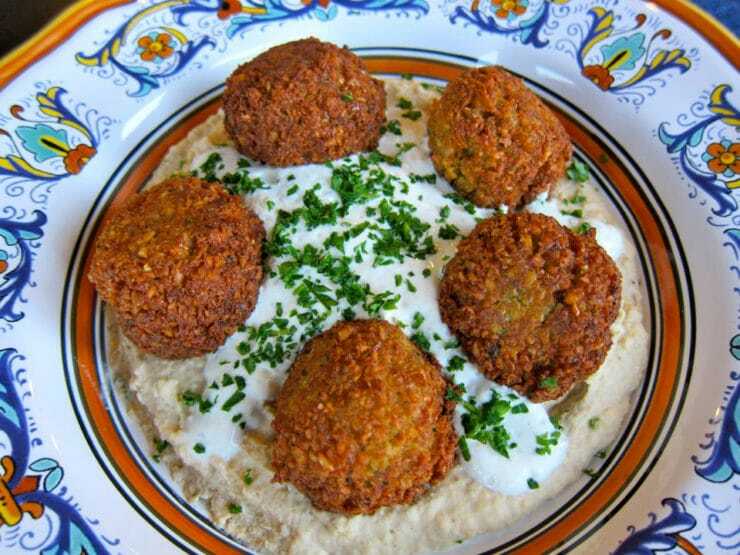 Make chickpea falafel the traditional way with this popular recipe. Includes multiple variations, how-to video and step-by-step tutorial. 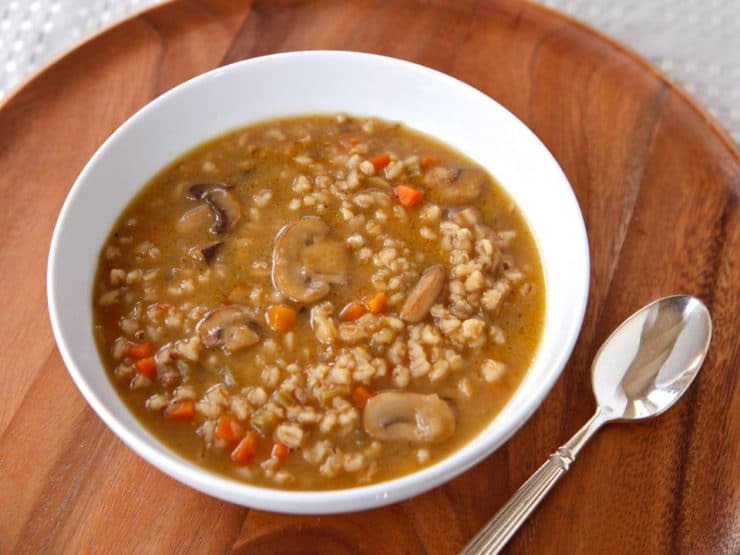 Mushroom Barley Soup, a robust and flavorful deli-style soup made with chicken or vegetarian broth. 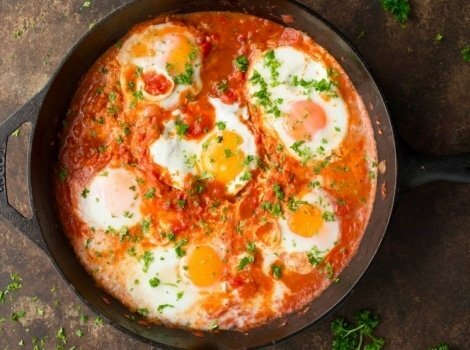 Recipe for Shakshuka, a delicious Middle Eastern egg dish, with video. 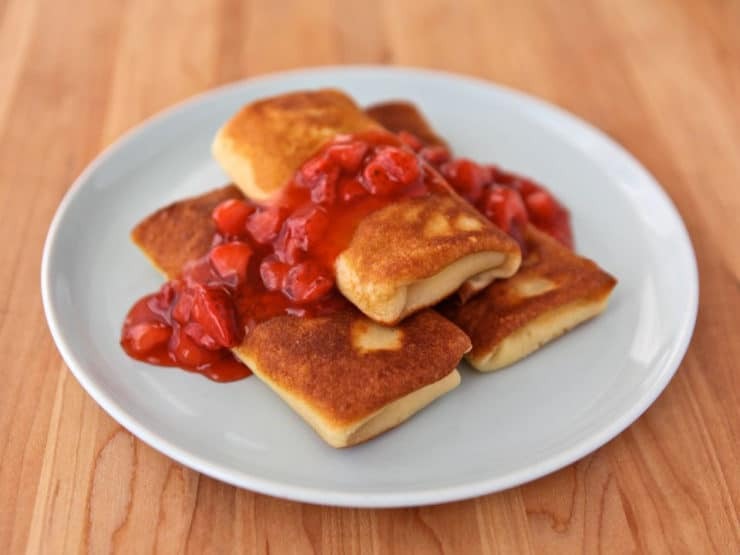 Recipe for cheese blintzes stuffed with ricotta and cream cheese. 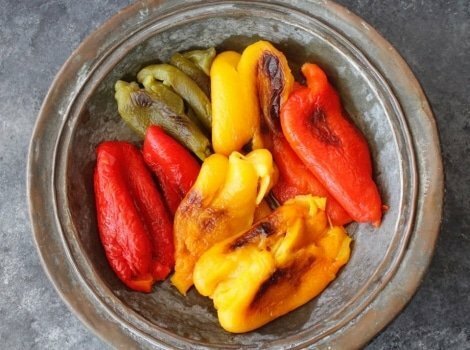 Easy methods for cooking and charring bell peppers for a rich smoky flavor, from stovetop to oven to grill.